Heat pump blows cold air. Heat pump never shuts off. Heat pump ices up in winter. Outdoor unit makes unusual noises. Reset button on outdoor unit needs to be pressed repeatedly. Water leaks around indoor unit. The Midlands Best Heater, Furnace, And Heat Pump Repair! Columbia SC has some very cold months every year. In the cold of winter – especially in Columbia, Irmo, or Chapin – emergency heater repairs are the last thing you want to be dealing with. Unfortunately that doesn’t stop it from happening. Lucky for you there is an expert furnace and heat pump repairman near you. 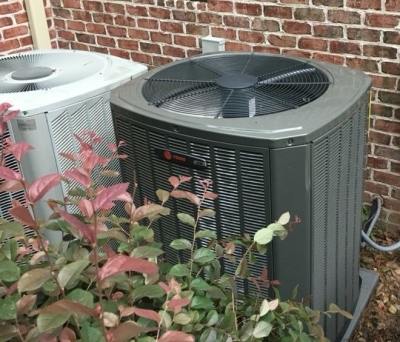 SC Heating And Air is dedicated to performing 5 star heater repair, maintenance, service, and installation throughout Columbia, Irmo, and Chapin SC. We don’t want you to be trapped in an uncomfortable home during the coldest days of winter. Not having a heating system can be a serious health hazard so we know we need to act fast to get your unit running smoothly again or install a brand new heating system. 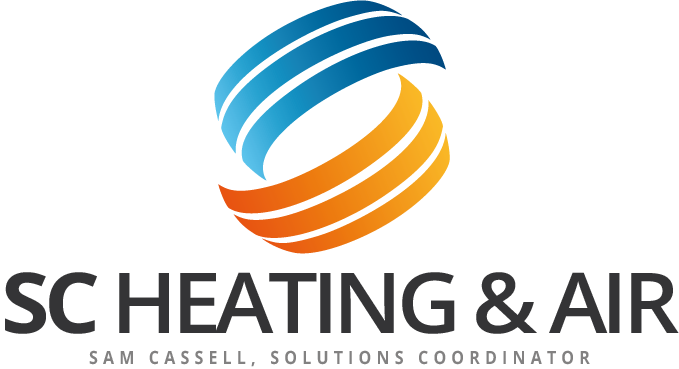 SC Heating And Air is committed to offering the highest level of heating and air service, repair, and maintenance in the industry. We are one of the highest rated HVAC repair and service company’s in the Midlands. Many people have trusted us with their home heating comfort, so you know your home will be back to normal quickly. So whether you need last minute furnace repair or you’re in search of a new heating and air conditioning system, you can count on SC Heating And Air team. 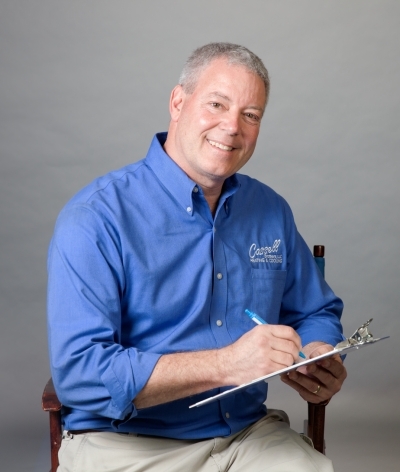 We’re experts in heat pump repair, and top-notch heating and air service is what we do best. Call us (803) 309-8475 or use our contact form today, and get your home or business heater, furnace, or heat pump running smoothly with the best heating repair service in town. At SC Heating And Air., we offer dependable heater repair services throughout the Midlands area. Because indoor comfort is so important for you and your family, we are committed to providing reliable and professional furnace repair services to keep you warm on the coldest winter days and all winter long.